Each of our employees is trained to help select the perfect shoe for you. 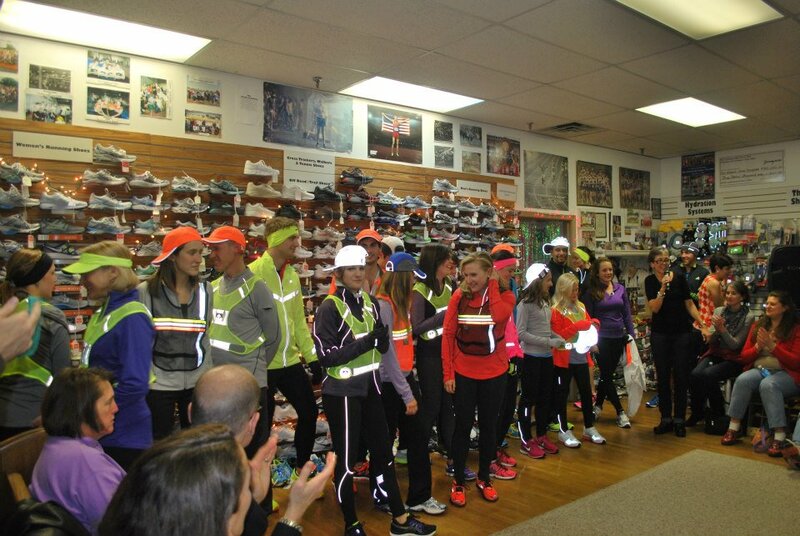 Ragged Mountain Gait Analysis is a one-of-a-kind customer experience. A brief checklist shows how we find the "perfect shoe match"
Know which pair you want? Call or email us to order shoes.